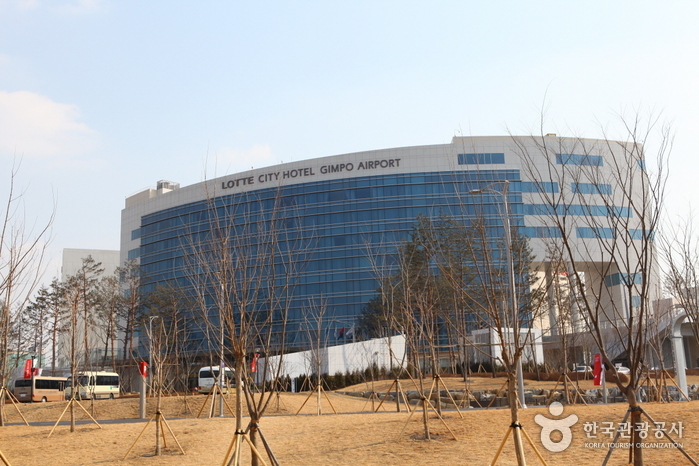 Gimpo International Airport, located in Gangseo-gu, Seoul, was first established in 1939 as a military facility by the Japanese Army. 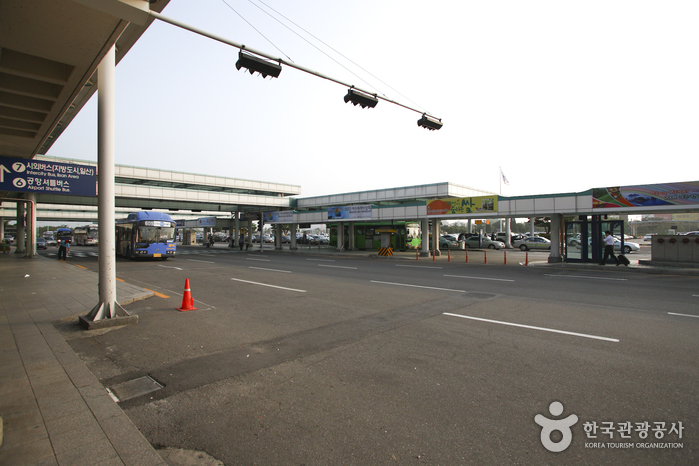 After Korea regained its independence from Japan, the facility continued to be used by the American Air Force until 1954. 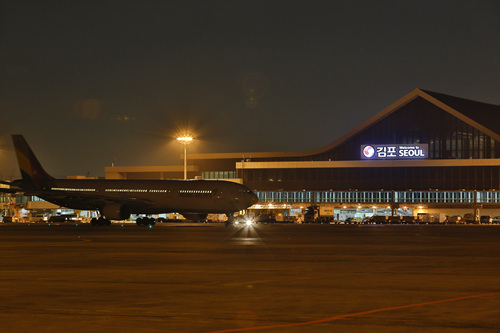 The airport was officially designated an international airport by presidential mandate in 1958, and began full-fledged operations in 1971. 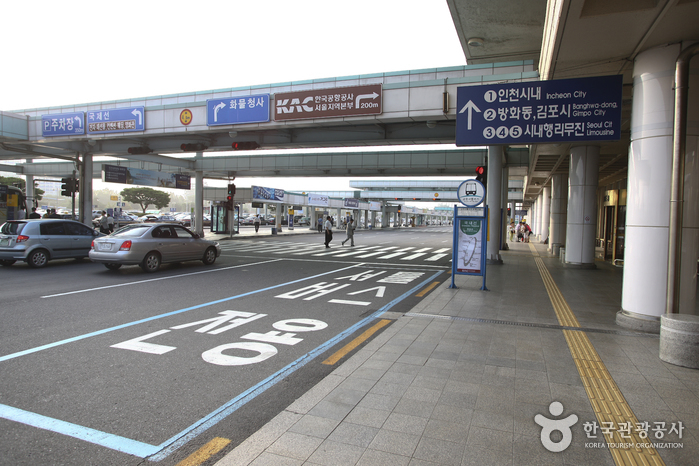 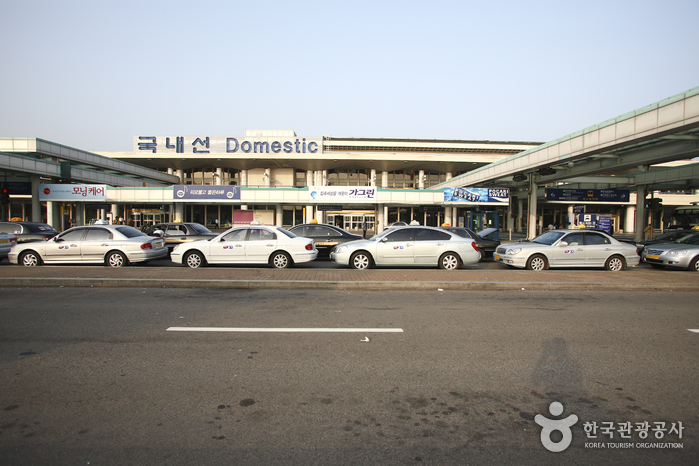 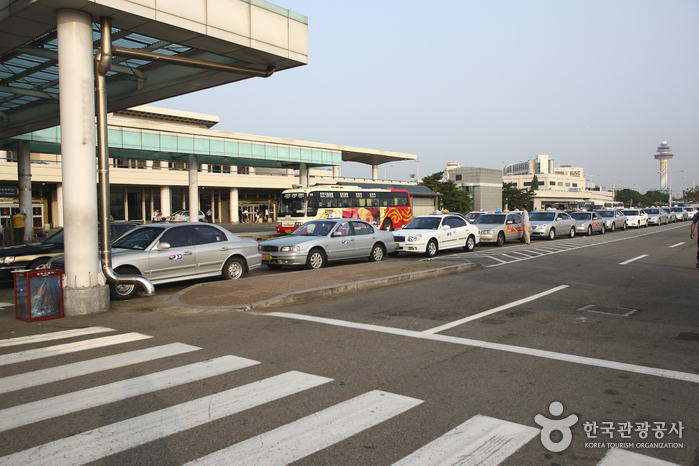 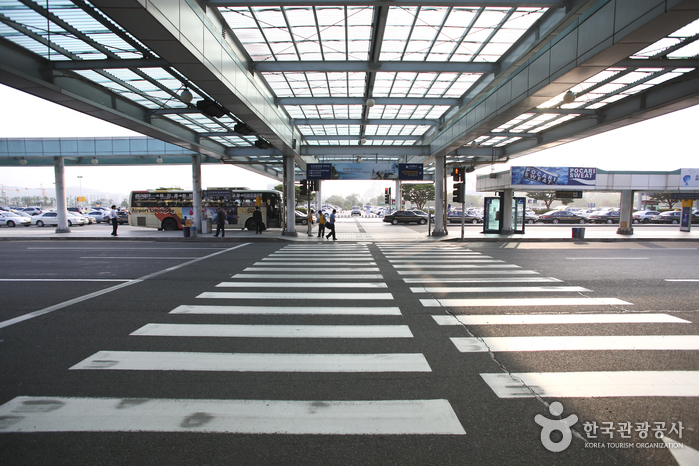 Since then, Gimpo International Airport has become the most used airport for domestical flights. 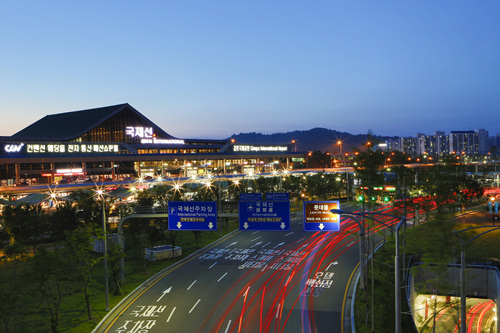 Recently the airport has expanded its facilities to include Sky City, a large multi-purpose leisure and shopping complex. 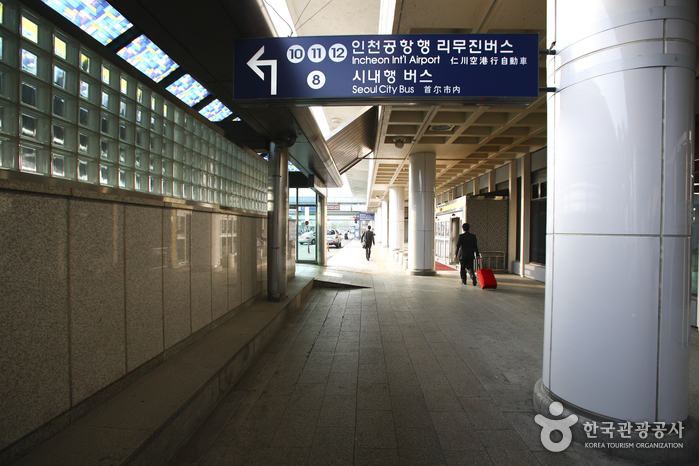 Duty-free shops, VIP room, bank & currency exchange services, smoking zone, snack bar, pharmacy, convenience store, bookstore, etc.